Adam Osman wanted the same things most of us want for ourselves when he immigrated from Kenya to the United States in 2010. He wanted economic independence, a way to make a secure livelihood so that he could support himself and his niece, who he is the guardian for. Mr. Osman wanted to become a U.S. Citizen, and in 2012 he achieved that goal. 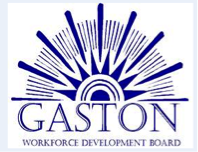 But it wasn’t until 2016, after receiving guidance and assistance from Gaston County WIOA programs that he began to achieve his career goals. When Mr. Osman first came to the U.S. he held jobs as a cashier, and received training to work in the field of Respiratory Therapy. But he was unable to get any work experience and ultimately could not get a job in that field. He added taxi driver to his list of jobs in pursuit of financial security. But having to utilize his own vehicle, pay a fee to the cab company and manage his own operating expenses left little money at the end of the month. He wanted a consistent pay rate, benefits, and the chance for growth. After Mr. Osman contacted Gaston County, his counselors helped him explore companies that could help him meet his career goals. 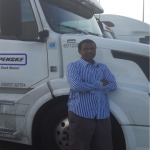 They located a place where he could be trained as a truck driver and obtain a CDL license. Soon after successful completion of his training, he was hired by Dino Transportation with a consistent hourly rate that was more than a 90% increase in what he had been earning before. 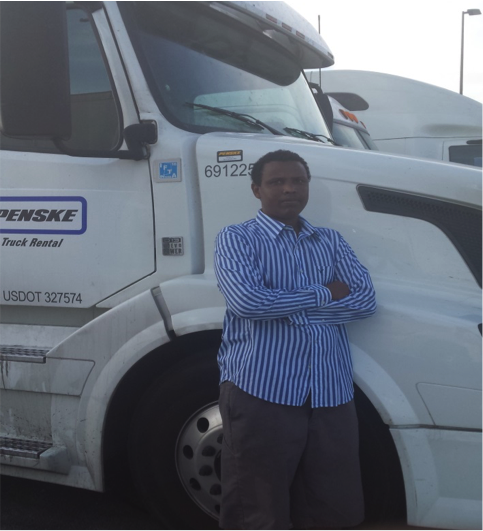 Through his hard work, and the collaboration of Gaston County WIOA programs, Mr. Osman achieved a career that allows him to support himself and his family.